If you want to try your hand at a new hobby, then embroidery is a great one to choose. You don’t have to be an expert seamstress, you don’t even need to own a sewing machine. 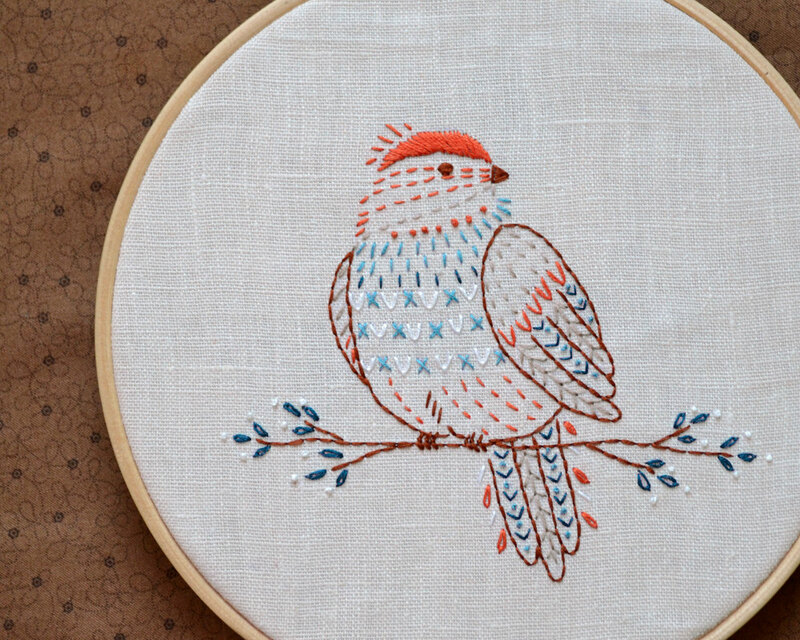 Hand embroidery is simple and fun, and probably easier than you think. Many craft stores and haberdashers sell embroidery kits. Included in them is everything you need to create your masterpiece. A kit is a good place to start for several reasons. As a beginner, you are not sure whether you are going to enjoy embroidery as a hobby, so by buying a small kit, you can test out the pastime before shelling out a lot of money on threads, canvas, needles and all the other items you might need. Kits are also great because it makes the process so easy, your kit will include all the colours of thread you need to complete your piece. The canvas will be colour coded, easy to follow and you can create something of your liking. Kits come in all sizes from just a few inches of square to cushion cover size and larger. Made a Mistake? Don’t Worry! If you make a mistake while hand embroidering an item then don’t worry, simply unpick it and keep going. As someone who is learning, mistakes are almost inevitable but the good thing is that any mistakes you made while embroidering anything is not permanent. Making mistakes and fixing them is a great way to learn. If you have a sewing machine and want to try embroidery then you need a special embroidery foot. The foot itself is really versatile, not only can you do freehand embroidery with it, you can also quilt with it too. By using a sewing machine, you can embroider larger pieces and get really creative.